Hit the trail with Rupert on a journey through the shrines and castles of Hernan Cortes' lore. 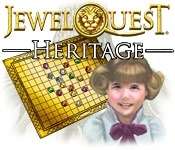 Swap jewels and collect puzzle pieces to unravel a perplexing web of family history in Jewel Quest Heritage. 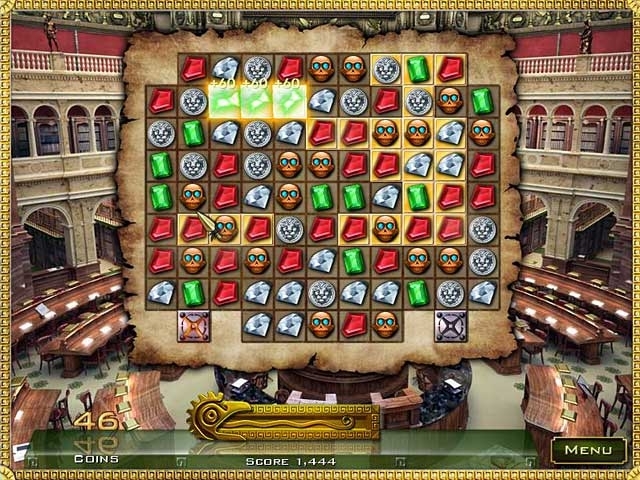 The Golden Jewel Board has been confiscated by the government, and is being delivered to the evil Sebastian Grenard! Investigate long-buried family secrets in order to discover the truth and save the day! Save the Golden Jewel Board!